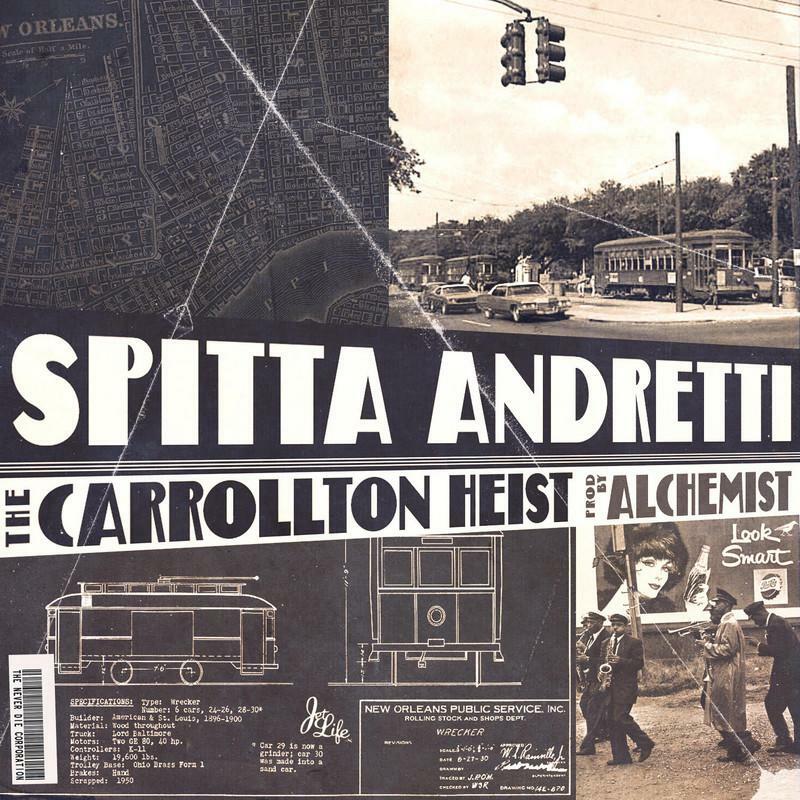 Curren$y and Alchemist drop their joint tape "The Carrollton Heist." Curren$y and Alchemist together for a 12-track mixtape? Say no more. 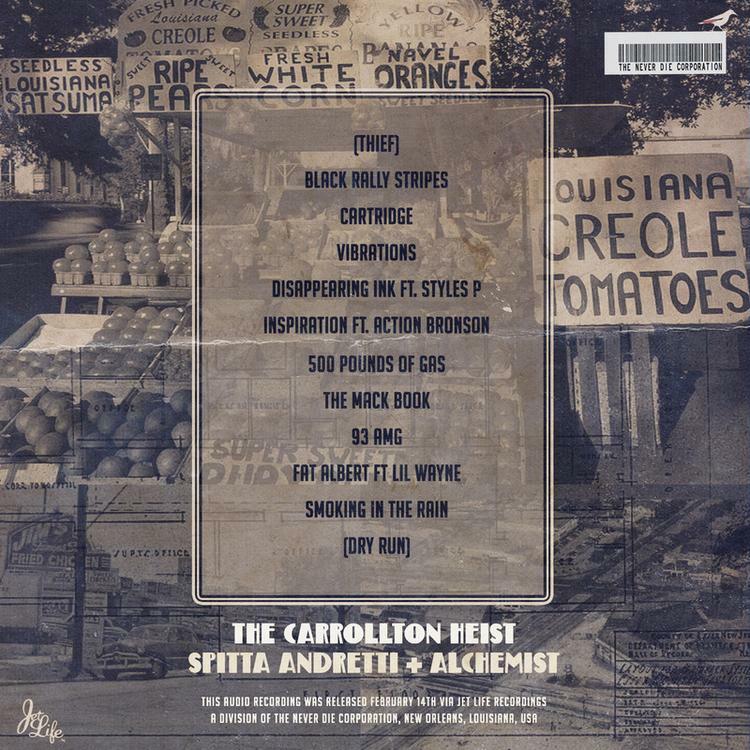 The emcee and producer, both kings of the underground, have come together for The Carrollton Heist, which serves as the follow up to Covert Coupe, the joint album they dropped in 2011. Judging by the title and cover art, the new mixtape looks to take listeners on a hip-hop Spaghetti Western (one that takes place in New Orleans). As both Curren$y and Alchemist have a keen sense of the cinematic, The Carrollton Heist should be one hell of an adventure. It was already known the tape would feature Weezy and Action Bronson, and it turns out there's one additional feature from Styles P. Roll one up and enjoy the new sonic movie from Spitta and Alan the Chemist!